The Mambo Max Dynadome is a half sphere, inflatable exercise dome. 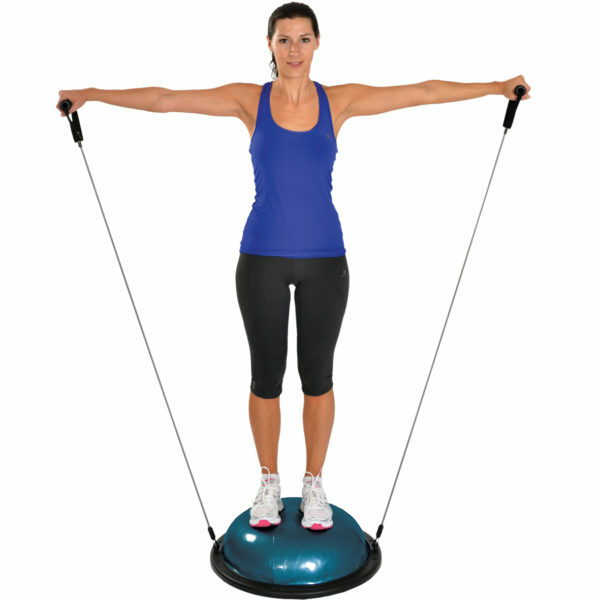 This versatile product enables the user to perform exercises on both sides of the product, allowing it to be used for a full body work-out as well as for balance exercises. The Mambo Max Dynadome is a half sphere, inflatable exercise dome. This versatile product enables the user to perform exercises on both sides of the product, allowing it to be used for a full body work-out as well as for balance exercises. 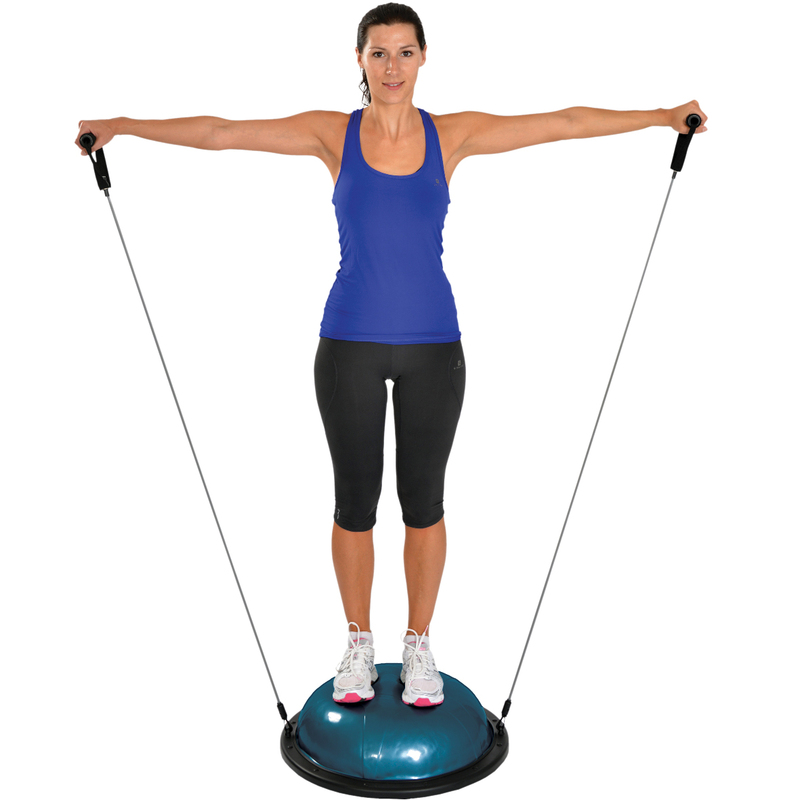 Basically it’s Mambo Max’ economical answer to the BOSU® system, but with extra tubing and handles!